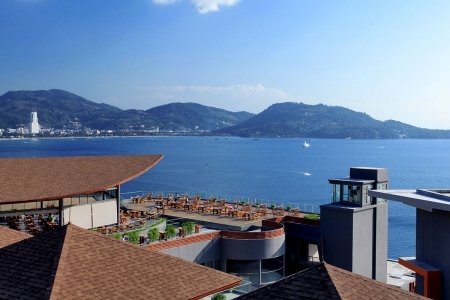 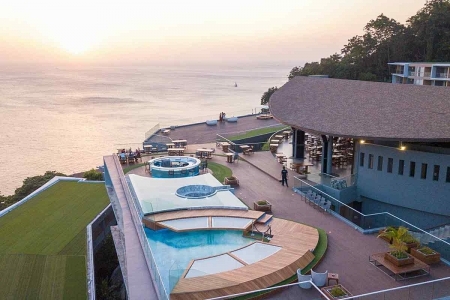 The five-star Kalima Resort & Spa offers a fresh new eco-friendly holiday experience. 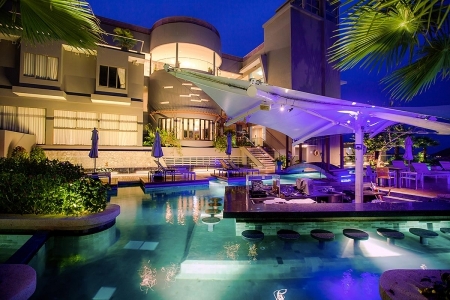 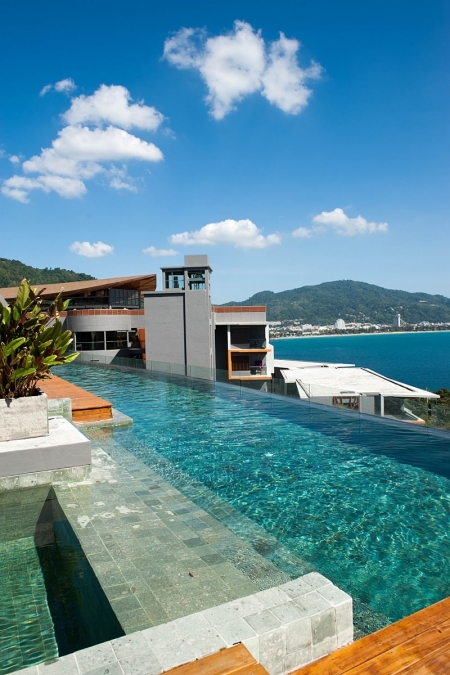 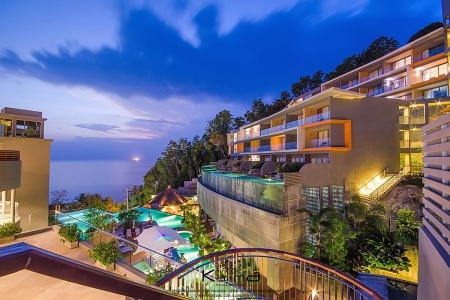 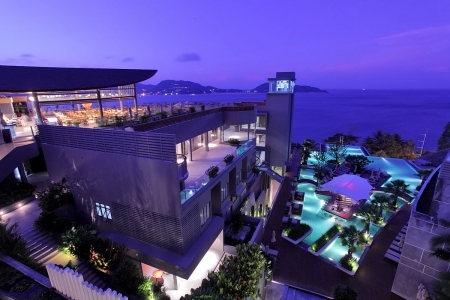 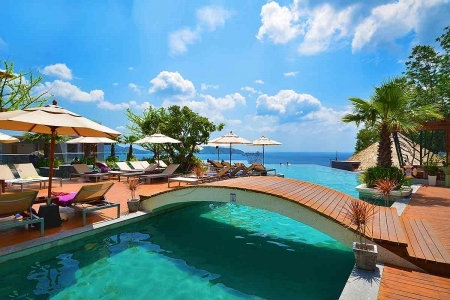 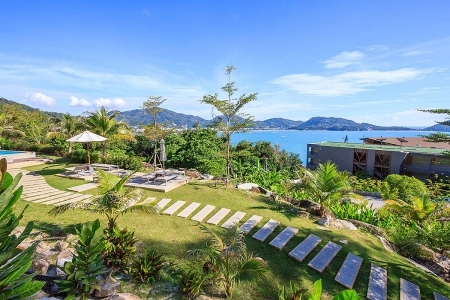 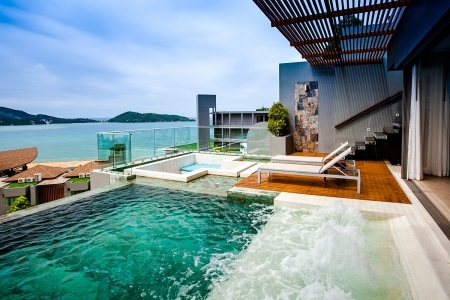 Kalima is a luxurious contemporary resort nestled on a lush jungle-clad hillside, like a secluded secret lagoon, where you can lounge outside your elevated poolside room and soak up the encompassing sun-drenched view over Patong Bay. 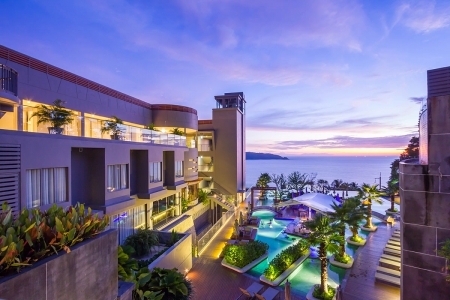 Immersed in natural tropical surroundings with a sunset horizon over the Andaman sea, Kalima Resort & Spa is the only hillside resort overlooking the bay to offer such luxurious seclusion so close to Patong Beach.